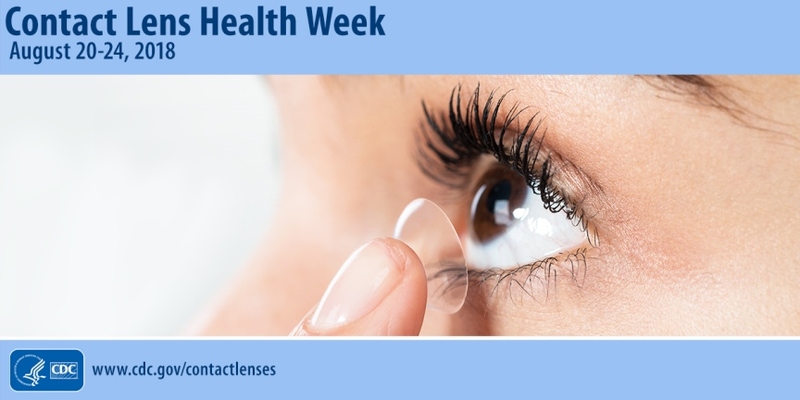 It’s officially Contact Lens Health week! We want to help spread the message about eye health. 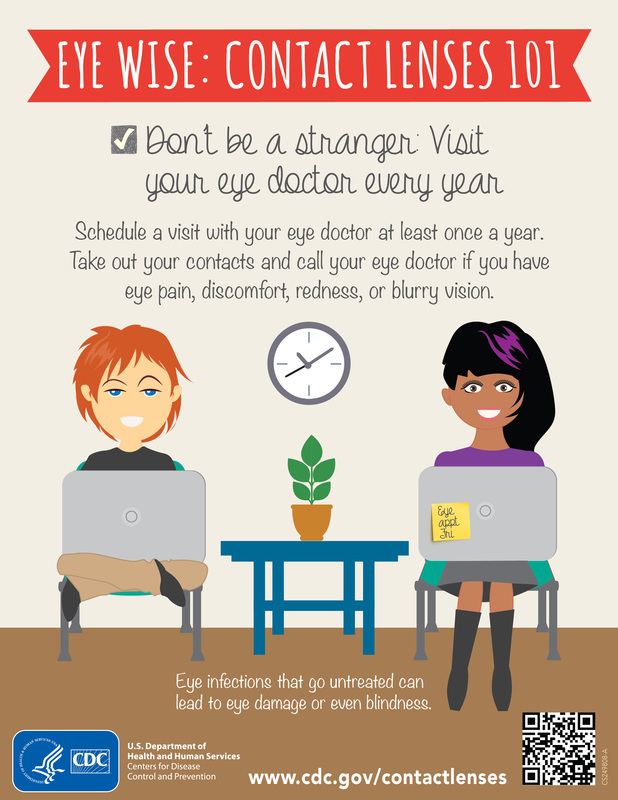 Let’s start with the basics: Schedule an eye appointment! Has it been a while since getting those peepers checked? An annual eye exam helps catch any changes in your vision and/or any significant shift with lenses, that includes a need to replace them or perhaps reworking your cleaning routine. It all starts with an exam!